Helen joined us as one of our two Associate Principals in 2015 and is currently responsible for students in Years 7 to 9. Helen started her career as a teacher of Home Economics and then went on to become Head of Learning Area. 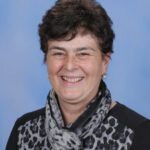 Helen has extensive experience as a Deputy Principal and brings a wealth of expertise in student services, curriculum and whole school planning. Helen believes that when teachers, parents and community members work together, we maximise the chances for every child’s future success. 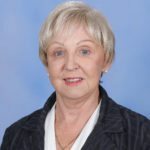 Margaret brings extensive expertise and experience in education, employment services and corporate governance from her background in top positions in the WA and NT Education and Training Systems. 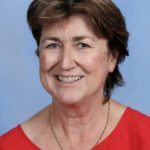 Margaret has also provided consultancy services in Fiji and Brunei and has held positions in the Executive Service of the Australian Government Public Service, Canberra. She currently works as a consultant, including as a Reviewer of Independent Public Schools and In Registering non-Government schools. As a volunteer, she sits on two other Boards of ‘not for profit’ organisations. She has a passion and commitment to the important role schools play in providing excellence in learning and a safe and happy place for students to attend. 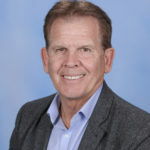 Professor Ted Snell, AM CitWA, is Chief Cultural Officer at the University of Western Australia. 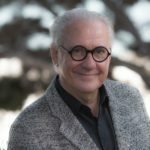 Over the past two decades, he has contributed to the national arts agenda through roles as Chair of the Visual Arts Board of the Australia Council, Chair of Artbank, Chair of the Asialink Visual Arts Advisory Committee and as a Board member of the National Association for the Visual Arts. He is currently on the board of the UQ Art Museum, the ARC Advisory Council, Chair of the Australian Experimental Art Foundation, Adelaide and Chair of University Art Museums Australia. 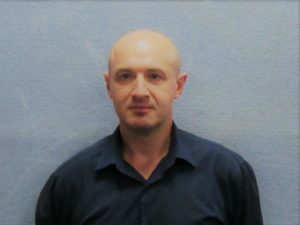 He has been a commentator on the arts for ABC radio and television and is currently Perth art reviewer for The Australian and a regular contributor to local and national journals. He is also the patron of Balcatta Senior High School's Gifted and Talented Visual Art Program. Chris has always been involved in education and building strong communities. He is an experienced teacher and a former State Member of Parliament. 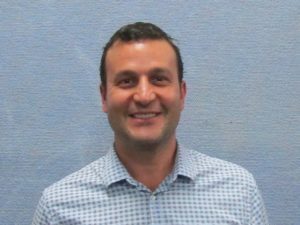 His wife teaches at West Balcatta Primary School and his four children all attended Balcatta Senior High School. Chris believes in supporting local school initiatives and providing great educational opportunities for Balcatta High School students. He is very keen to be a part of the new school building program and to see the benefits to teachers, students and learning. 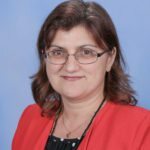 Helen has been the Chair of Balcatta Senior High School Board since 2015 and is a qualified Accountant and a member of CPA Australia. 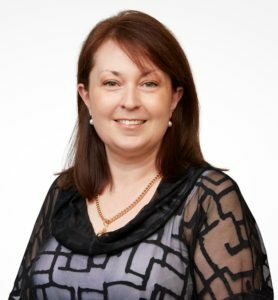 Helen has over 25 years’ experience in Commerce and industry in the areas of finance and banking, retail and hospitality. Karen is the parent of a Year 9 Gifted and Talented Visual Art student at Balcatta Senior High School and has worked for many years in banking and then moved into the ‘not for profit’ sector. Karen has been a foster carer for many years and is currently studying counselling part-time. As a past student of Balcatta Senior High School and with a long family history at the school, Karen is proud to be a member of the School Board and hopes to contribute to the success of the school for the students and the community. Georgie became a Board member in 2017 and is a parent of a current Year 8 student and also has a child in Year 6 at West Balcatta Primary School. Previously, she served on the Board of St Lawrence Primary School for five years. Georgie is passionate about working with all members of the Board in raising the profile of the school as a first-choice destination for students. Kevin is our longest serving staff member and has been teaching at Balcatta for 28 years. 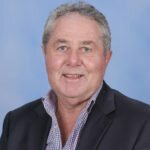 In his 45 year career, he has taught at Pinjarra, Greenwood, Scarborough and Woodvale Senior High Schools. He is passionate about the importance of building positive relationships and believes every student has enormous potential and it is his job to help find the spark that will ignite a love of learning in each student. 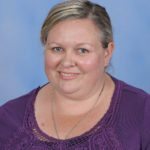 Anna is School Board Secretary and has been a teacher librarian at Balcatta Senior High School since 1987. 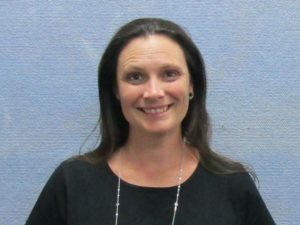 Before joining Balcatta Senior High School, she taught at Harvey Agricultural District High School, South Fremantle Senior High School and Mirrabooka Senior High School.